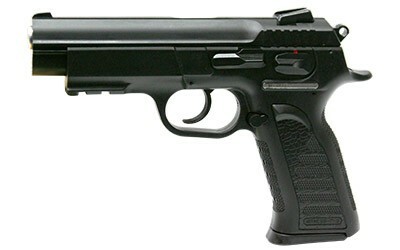 This is another infamous CZ75B clone and can actually swap slides with the other CZ75B clone we sell, the SAR K2P. This one is made in Italy vs. Turkey, both great guns. This is larger than the SAR and they have different grips. This is also known as the Force 99, depending on who imports it. Say you want a pistol for self defense, home defense or lawful concealed carry. There are so many choices out there. You want a pistol that could be a carry gun as well as enjoyable to shoot and chambered in a caliber that can knock down an assailant. 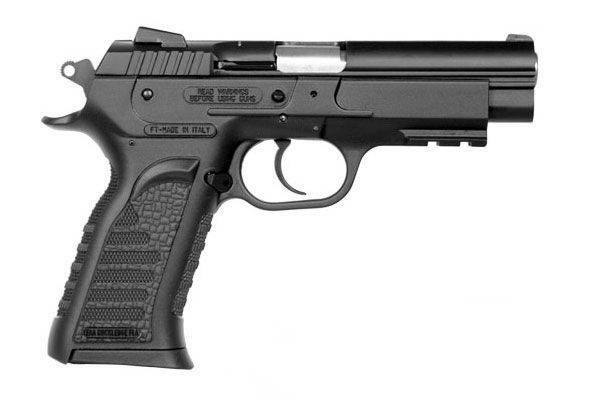 Witness Polymer Pistols can be converted from 9mm. to 40SW or 22LR. Premier Italian manufacturer Tanfoglio has earned quite a reputation for itself “across the pond”… and now, they’re ready to make their mark here in the US. They sure know how to make a good first impression: the Witness Polymer is smooth, reliable, durable, and just plain fun to shoot. But, as the “Witness” name implies, some things you just have to see for yourself. We have in stock three alternative magazines for this stock if you wish to purchase additional magazines for the pistol.